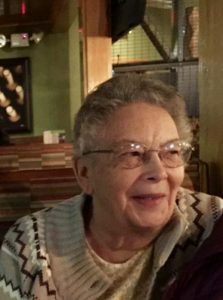 Lois Ferbrache, age 91, passed away on January 6, 2019, in Greeley, Colorado. She was born on January 18, 1927, in Eads, Colorado, to Nolan and Bessie Kelley. Lois married Harvey Ferbrache on the 29th day of March 1946. She and Harvey were married for 49 years and resided in Wiley, Colorado, until 1970 when they moved to Silt, Colorado. She is preceded in death by her husband, Harvey, and son David. Lois is survived by her daughters, Renie and Ann, sons John, Ken, Ronald and James, and daughters-in-law Marilyn and Toni. Lois worked at the Grand Valley Hospital District as a cook/dietician from 1971 until retirement. 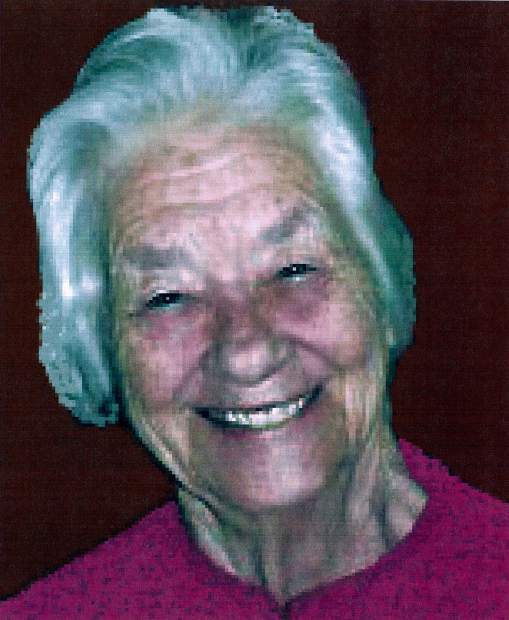 She was an avid volunteer within her community as well as a member and officer of the VFW axillary. She was a dedicated sports fan and enjoyed attending/watching kids in the local ballpark all the way up to the professional level. 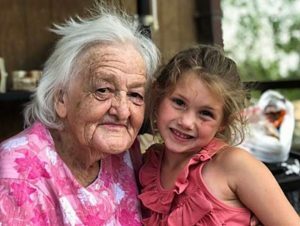 Known as “Mountain Grandma” to seven grandchildren, thirteen great-grandchildren, and two great-great-grandchildren. Lois is fondly remembered as the racer of trains, supreme maker of mud pies, and the world’s greatest cinnamon roll maker. Her family will gather in the spring of 2019 to celebrate her life. 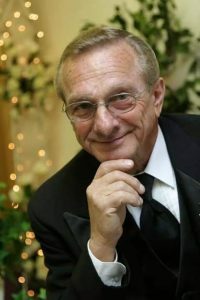 To leave condolences with Lois’s family visit NCCcremation.com.